Over the past few generations, perceptions, attitudes, and behaviors related to aging have changed. While past generations adopted a more passive, less involved view of aging, now people are taking a very active, complex, and deliberate approach to anti-aging. The S-Lift is an ingenious technique of facelift, which rejuvenates and enhances the face and neck by reversing the changes that have occurred with ageing. The “S” refers to the shape of the incision. 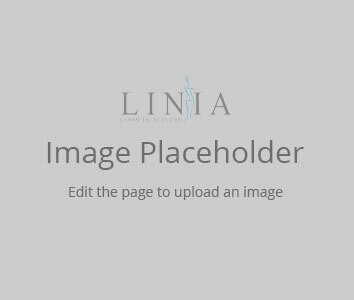 The placement and length of the incision is varied according to the problem area being addressed, i.e., mid face, lower face or neck. The basic principle is to make the shortest possible incision and hide it as much as possible. Rhinoplasty or nose job is a procedure which reshapes the nose by reducing or increasing its size, removing a hump, changing the shape of the top or bridge, narrowing the span of the nostrils, or changing the angle between nose and lip. Blepharoplasty is the removal of excess fat and skin on the upper and/or lower eyelid area. Skin sags as a natural consequence of the ageing process. Arms and thighs, in particular, tend to lose their muscle tone and firmness and the layers of muscle and fat become thinner. An arm or thigh lift can help to restore and tighten these areas, giving you a firmer, more youthful look and enabling you to wear tighter clothing or swimwear with confidence. As you may be aware, there has been a scare about Allergan implants. Allergan following the suspension of their implants, have withdrawn their sale from the UK and Europe. However, the medical regulatory authorities have stated that there is no increased risk of health problems with these implants and therefore have not recommended the removal of implants which are already in the patients’ breasts. Having said that it has raised many concerns. We want to reassure you that we are fully aware of these developments and are available to perform free check-ups for your breasts. 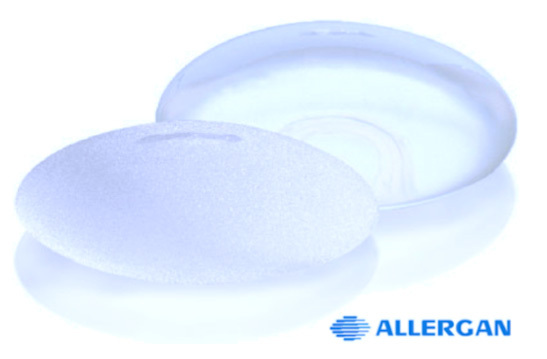 We strongly recommend everyone with Allergan implants to come in for a check-up. Particularly those whose with implants are 5 years or older. Please call 0800 170 7171 to book your free check-up appointment. How to Take Care of you Breast Implants During the Warm Weather? Mommy Makeover: Things you need to consider after having a babe. 5 Things you need to know about Male Breast Reduction (Gynaecomastia).